Bollywood Actress Disha Patani in White Crop Top and High-rise Blue Denim Ripped Jeans At Calvin Klein Watch And Jwellery Launch in Mumbai on April 10, 2019. 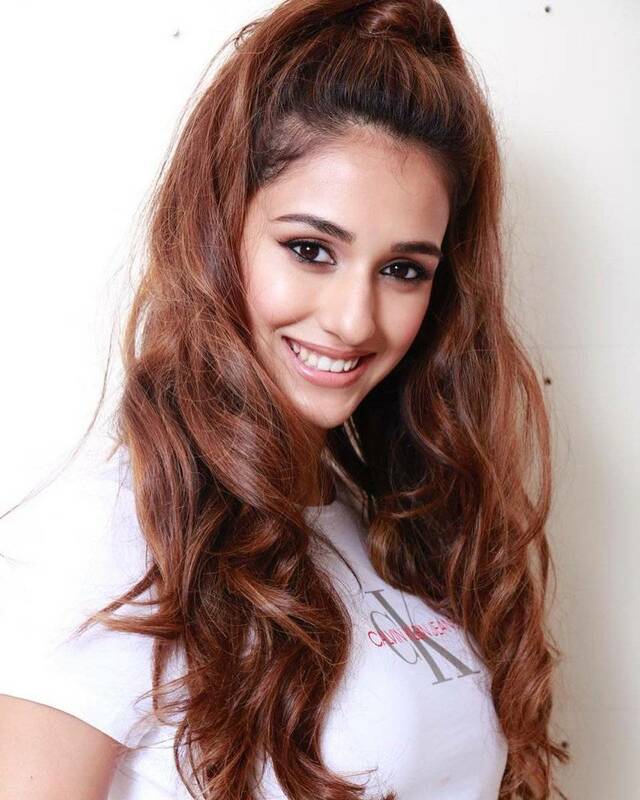 Disha Patani is also a fitness freak and her workout videos and photos are way too motivating! Apart from being an amazing actor and dancer, she is also a fashionsita and fans love her style and fashion sense.